Sarasota, Florida, January 26, 2014 – Star2Star Communications, makers of the World’s Most Scalable Cloud Communications Solution, today announced that Internet Telephony Magazine has named the company’s flagship Cloud Communication System as “Product of the Year” for 2014. This is the seventh consecutive win for Star2Star. “We’re very pleased to receive this award again this year,” said Norman Worthington, CEO of Star2Star. “2013 was a record-setting year for us, both in terms of revenue and in recognition,” he continued. 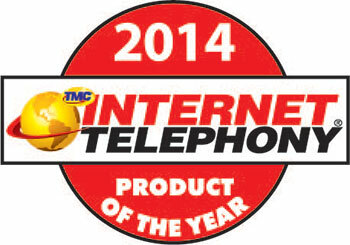 The Internet Telephony award is the latest in a string of awards and accolades for Star2Star. Earlier this month, the company was named as one of the top 10 job creators in the Tampa Bay area. In October, Star2Star received Inc. Magazine’s Hire Power Award, which recognizes the top private business job creators in the country. 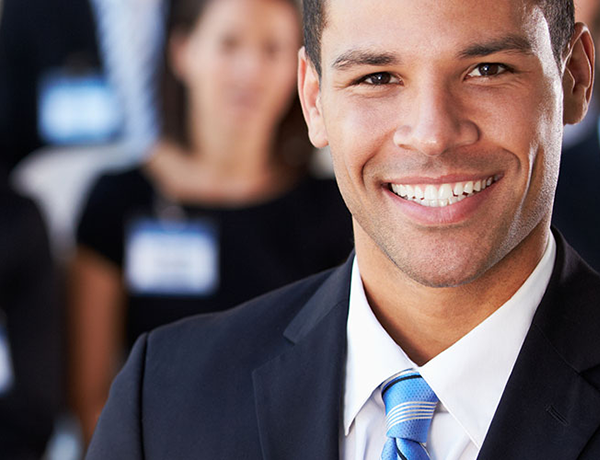 The company was also named to the Inc. 500 | 5000 list for the third year running.